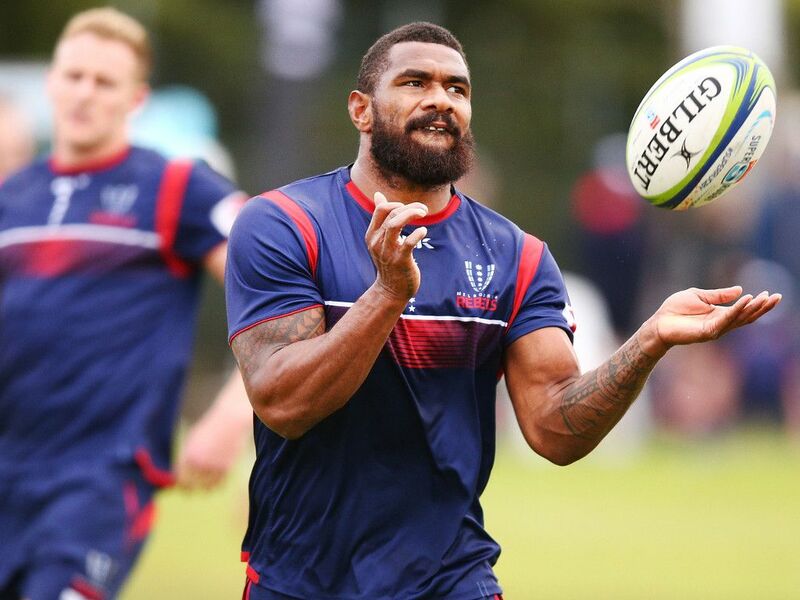 The Melbourne Rebels have received a boost with the news that winger Marika Koroibete has committed to the club for the 2019 Super Rugby season. The 14-times capped Test winger will be on the end of a superstar Rebels backline next season and his re-signing is another vote of confidence in the club’s highly regarded program and his enjoyment of international rugby. Koroibete admitted staying in Melbourne was an obvious choice for him. Melbourne Rebels head coach David Wessels praised Marika’s commitment and determination to become a better player and his impact on the young talent in Melbourne. “Marika has been an outstanding member of our club and community since he became a Rebel and we are very proud of what he has achieved,” Wessels said. Koroibete’s re-signing confirms another key piece of the Melbourne Rebels 2019 squad, following the recent recruitment of number eight Isi Naisarani and Melbourne-born Wallaby, Matt Toomua, who will join the Rebels in May 2019 following the conclusion of his commitments with the Leicester Tigers in the UK. “We improved a lot in 2018 and also made a lot of mistakes. We have learned even more about ourselves and what it is going to take for us to become the successful team we want to be,” Wessels added.